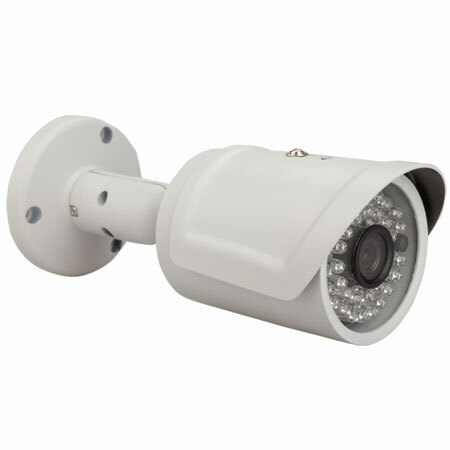 Ø 4 pcs 1.0 megapixl AHD camera. 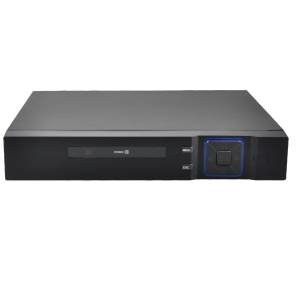 support for high definition video mixing analog inputs + network support pure HD network video input. one step to remote monitoring, getting rid of various complicated network settings, easy and simple to operate. 30% decrease of stream due to advanced space-time filtering technology. 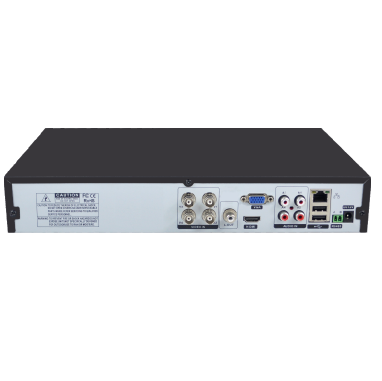 Sub-stream for real-time network transmission, easy to solve bandwidth bottleneck problem. Ø Mobile monitor: Support various mobile monitoring(IOS, Android). Ø Display: support VGA, FULL HD output. Ø Operation interface: Similar to Windows operating style, easy to get started with powerful mouse right click function. And perfect support (WEB, Client, SDK) easy to achieve interoperability. Ø Browsers: Support IE,Chrome,Firefox,Safari browsers. Ø Remote Access: dyndns, oray (peanut shells), myqee and other Domain Name Services are also provided. 1pcs DC12V/4A power supply with 1 to 5 splitter cable for camera and DVR.